NSW Minister for Tourism George Souris made a call to tourism businesses across the state to enter the 2011 NSW Tourism Awards as he officially launched the 22nd program of the Awards at a function held at the Australian Hotels Association on June 1. His sentiment was strongly reflected by Tourism Industry Council NSW Chair Ken Corbett who said the Awards were an opportunity for tourist businesses to further advance their organisations and the industry at large. Corbett cited examples of businesses across NSW who have not only benefited from winning the highly coveted awards, but also from the process of entering. “The Awards program is an opportunity to celebrate and congratulate tourism businesses who have demonstrated outstanding achievement and success. “However, the submission process itself is a highly valuable tool which can be used to make an internal assessment of their enterprise and make improvements. This additional return of the program cannot be overstated,” said Corbett. 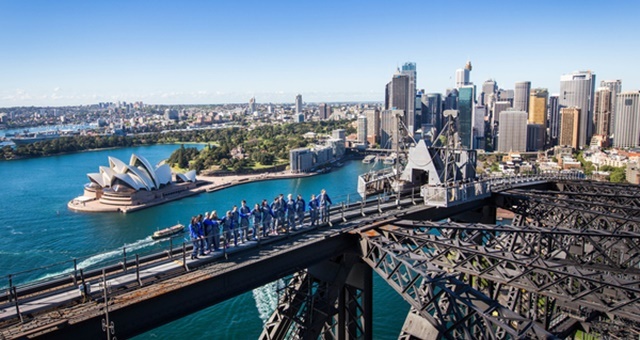 Souris shared with the senior tourism industry assembled at the launch the NSW Government’s plans to stimulate the tourism industry with financial packages. He also expressed his keen interest in seeing even more regionally-based entrants than in previous years. “Now is the time to reinvigorate our industry and take on a full-blooded new direction for our sector. “The more businesses that participate in these Awards, showcasing how successful they can be, the better it will be for everyone,” said Souris. The Tourism Industry Council NSW in partnership with Tourism NSW is providing free of charge mentoring sessions to awards entrants. 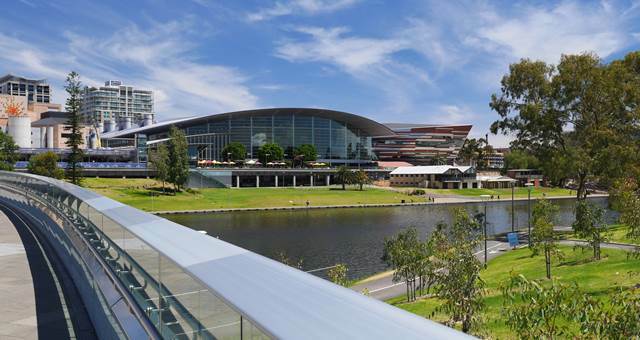 Entrants will receive a written feedback report from a tourism specialist who will review submissions and highlight opportunities for improvement. Nominations for the NSW Tourism Awards close on 25 July 2011 and submissions close on 30 August 2011. The winners will be announced at the prestigious 2011 NSW Tourism Awards Ceremony and Dinner, 17 November 2011 at the Sydney Convention & Exhibition Centre. 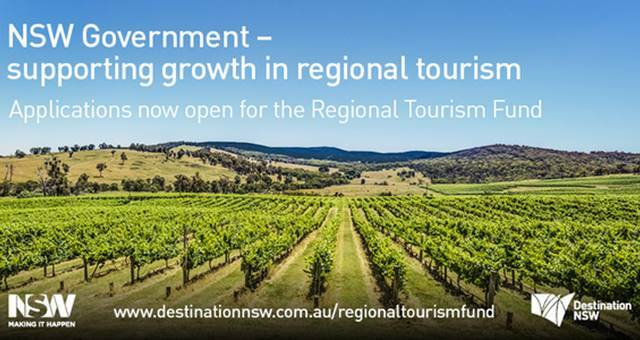 For more information on the NSW Tourism Awards click here.